and I wrote up a few "photo firsts". 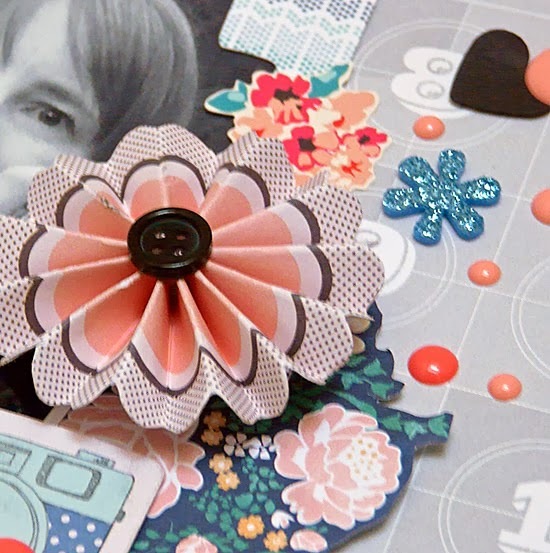 The list, and the layout I made, are appearing on the Scrap365 blog today as part of a new Scrap365 Tuesday Tutorial series..
love this idea. by coincidence, it ties in with a pinterest find today linking to a site for 52 lists - what a combination for a plethora of story and page ideas. you are always inspiring me. Oh I love a good list Sian. Beautiful layout as always and what a fun surprise present! Can't wait to see some of the results. Just popping over to the blog to see the rest of this lovely layout. Wow x great surprise gift - happy snapping - do you remember when we used to shake Polaroid's to help them develop...was that really necessary ?? Popping over to see your layout now! Happy snapping Sian! 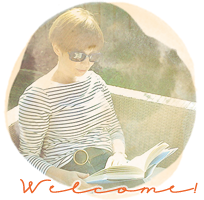 I must pop over to 365 blog and check it out - congratulations!! Great post over at the other place. Left my longer comments there, but congrats on the feature. Off to check out what this is all about :) I just posted a page with a First today as well! A Polaroid camera - what a fantastic Christmas surprise. I like the ideas for firsts! I hopped right over there. Once again you've come up with an inspired layout and post! I'm already making my list in my head, and later will add it to my new little photography journal for 2014. I love your ideas for other firsts as well. 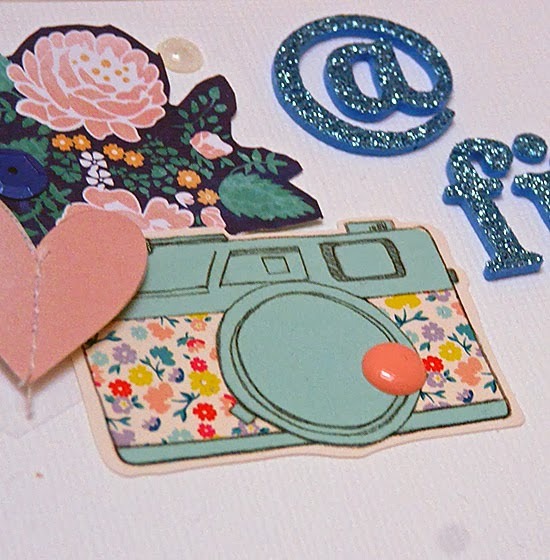 Oh my, I just love that little flower print camera, And, of course, I always love a list or three! A cute camera and a pretty flower :). My DD had a Polaroid for a while and it was a lot of fun! Just catching up after the Christmas and New Year hiatus so Happy New Year! Loving the pretty colours in this layout - off to have a look in a mo. Best I nip across and have a wee look! Did you see that Robyn in NYC has a post about her Christmas-gift-Polaroid camera today? I have Polaroid envy and I want one!! I caught your layout over there. It is lovely as always.